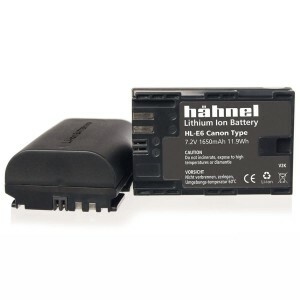 Only the most modern battery technology is used in hahnel Lithium Ion batteries. 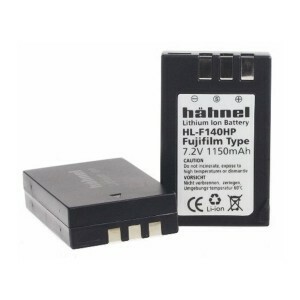 They are environmentally friendly, feature a very high energy density and have no memory effect. 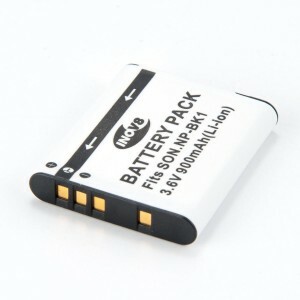 The batteries are much smaller and lighter than any other rechargeable battery with similar capacity. 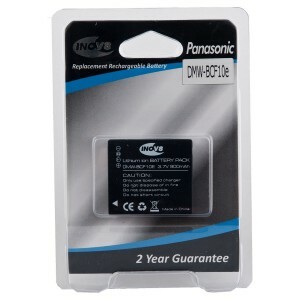 All batteries are produced to the highest quality standards. 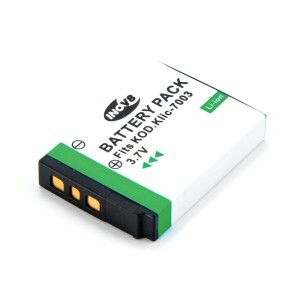 A built-in microprocessor safeguards the cells by limiting maximum voltage and by protecting against deep discharge, short circuit and overload. 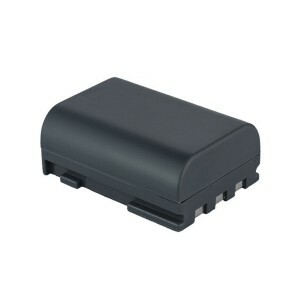 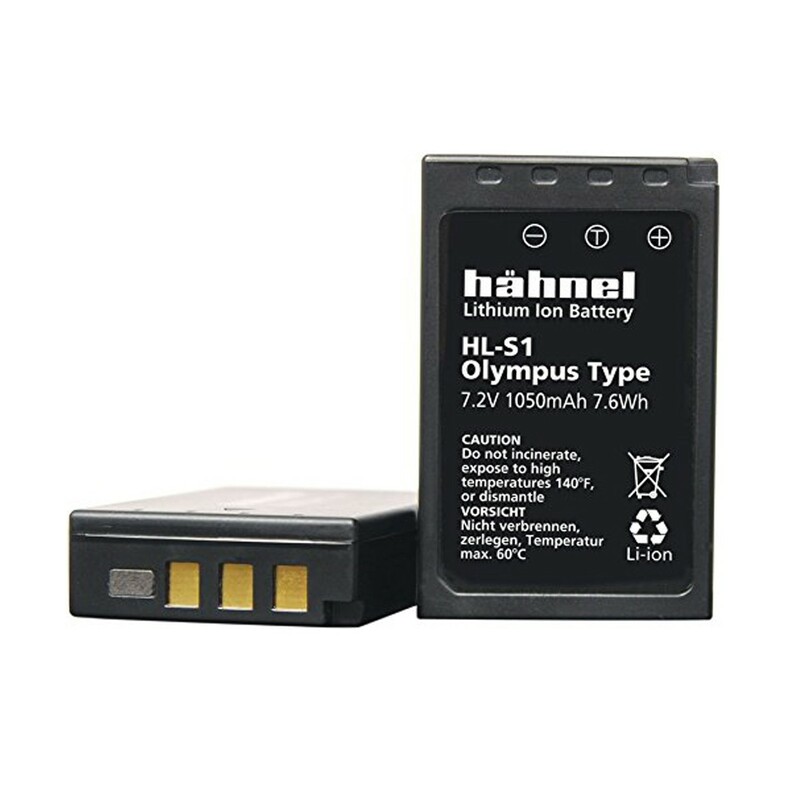 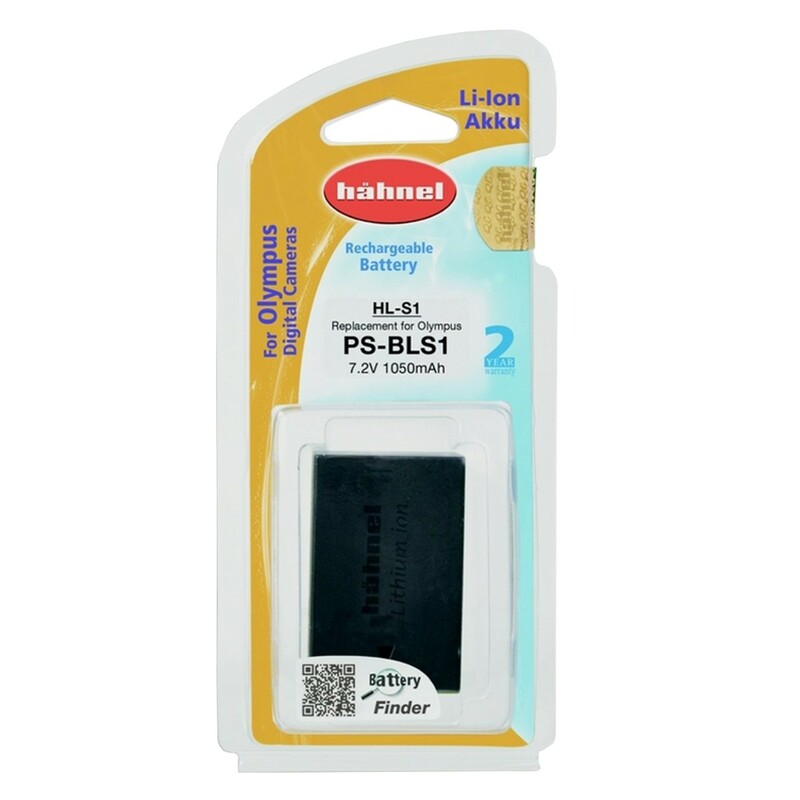 Compatibility: The Hahnel HL-S1 Li-Ion Battery is a replacement for the Olympus PS-BLS1.